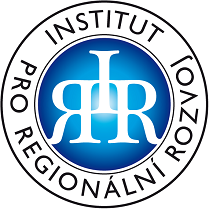 SafeLabour | Institut pro regionální rozvoj, o.p.s. 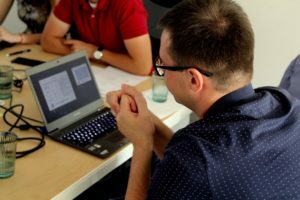 The main goal of the project “SafeLabour” is to provide information assistance for labour migrants from Ukraine or other countries by establishing Support Centres in the Czech Republic, Poland, and Slovakia. 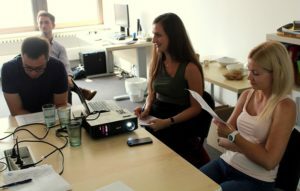 • Meeting of project partners in order to determine the most important information requests of migrants and to discuss main directions of activities of the Support Centres. • Development of a program for supporting EaP migrants. It will be available both in newly created institutions and online on a web-page. • Advertisement in EU countries: printed promotional materials (billboards, posters) for placement at the train station (or nearby), at bus stops, etc. • Advertisement in Ukraine: promotion of a program for supporting Ukrainian migrants on the Internet. 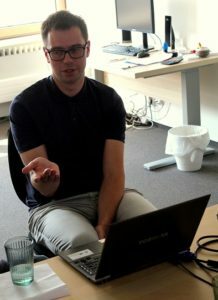 • Launch of the Support Centres for Ukrainian migrants in the Czech Republic, Poland, and Slovakia. The project SafeLabour (No. 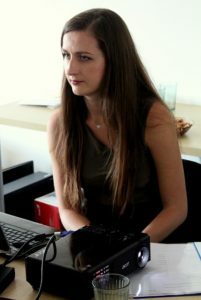 21810217) has been supported from the International Visegrad Fund‘s Visegrad Grant. 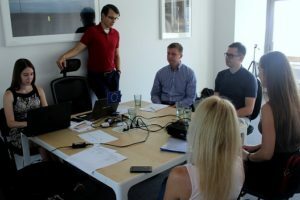 Between 26th and 27th July, 2018 SafeLabour project partners meeting was held in Prague. Foreign partners from Slovakia, Poland, and Ukraine attended this international event. 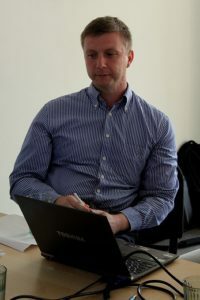 The aim of the project is to provide an information support in the countries of the European Union for working migrants from Ukraine and other countries. The key points of the emerging support program were identified at the meeting and the following cooperation steps were agreed. Watch more project videos on our YouTube channel HERE.